Ms Susan Hanson is Research Fellow within Engineering and Physical Sciences at the University of Southampton. 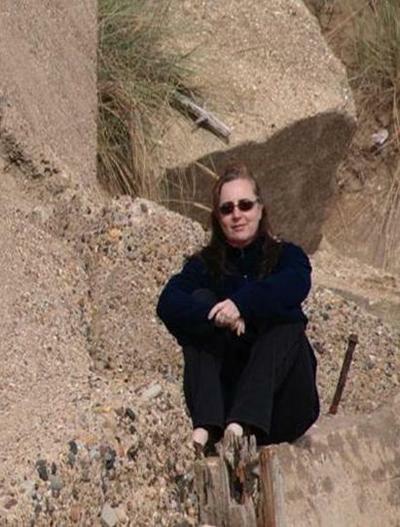 Susan is a member of the Southampton Marine and Maritime Institute (SMMI) and has also been a member of the Tyndall Centre for Climate Change Research. Prior to this she was based in the Flood Hazard Research Centre, at Middlesex University. Large-scale coastal morphological behaviour, including flooding and erosion. Susan is currently working as part of the DECCMA (DEltas, vulnerability & Climate Change: Migration & Adaptation) project which is analysing the impacts of climate change and other environmental drivers across contrasting deltas in Africa and Asia.